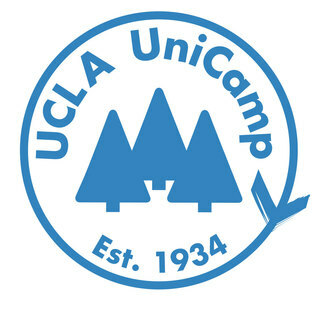 UniCamp is one of the most meaningful things I have done during my time at UCLA and I can't say enough good things about it. Please help me raise money to send kids to camp! You're such an inspiring individual Shweter! Glad UniCamp has someone like you supporting it <3 Happy bday! You're celebrating in the best way, by giving! Have a wonderful birthday!! Shweta, Great job in championing and raising awareness for the causes that you are passionate about!